Even the line up was a mess. Not a lot to write home about for this game if I’m honest, hence why it’s been filed a few days late. Ogbonna came in for Tomkins and Noble and Payet were replaced by Obiang and Zaurate. 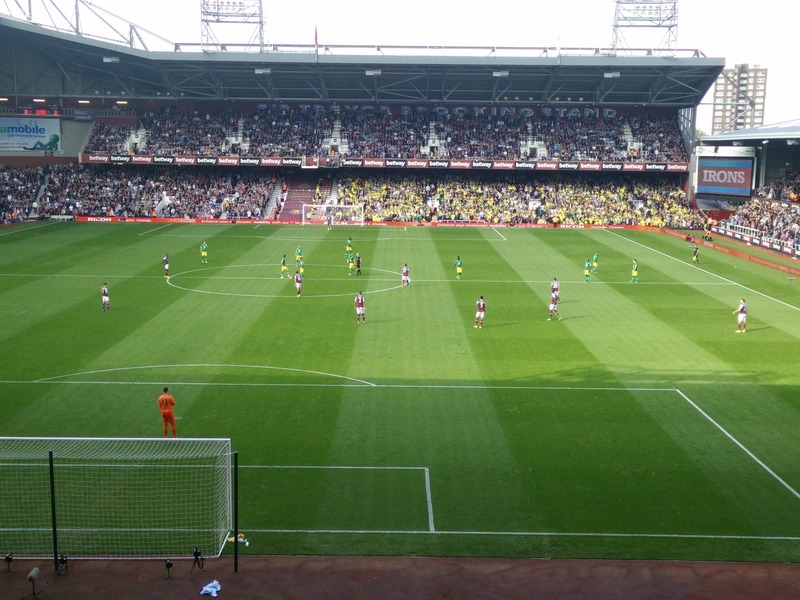 West Ham started lively enough, but seemed to struggle breaking down a typical Pulis team. However that all changed when we got a free kick just after the quarter hour mark. Up stepped Zaurate who proceeded to bend the ball into a postage stamp space in the top corner. Mark Noble could have been out there forever and not scored a set play like that. The Hammers proceeded to be on top for the rest of the half but had no clear cut chances to extend their lead. At half time Pulis popped on the Liverpool failure, Ricky Lambert, who you always knew was going to be busy. Within 5 minutes he lashed a shot goalward, which hit Reid on the back, and deflected in for an own goal. We then brought on our own Liverpool failure, Mr Carroll, as Obiang was struggling trying to cover the midfield. To be honest AC never looks comfortable with Sakho, which is a little bit of a worry. Not for Andy though, as Sakho was carted off with what could be a serious injury after a very promising attack from the Hammers ended up with his shot hitting the side netting. 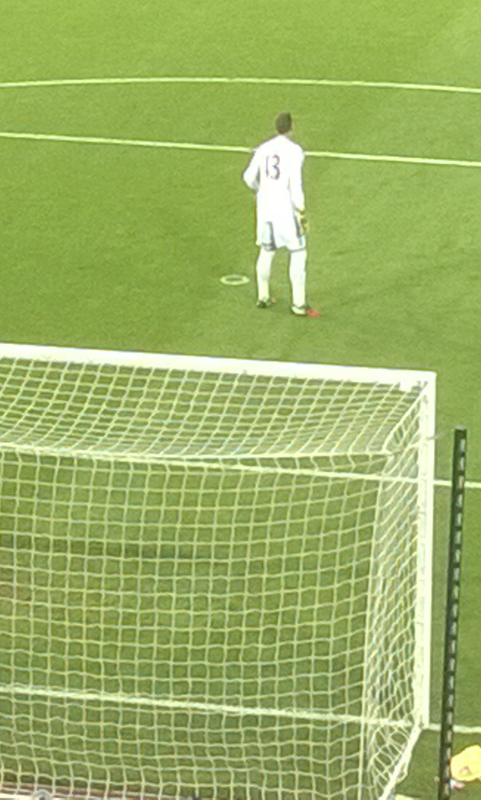 Antonio came on for a cameo appearance near the end, but we didn’t really get to see anything. The game drew to its inevitable drawing conclusion, and West Brom went away happier I think. But after getting tonked by Spurs last week, we should take some comfort as well. Points or order: Carl Jenkinson is going backward at a rate. Literally. He refuses to take on those runs he used to, and keeps passing backwards for no reason. Zaurate on the other hand, takes on too many runs and loses the ball too often, and holds on too long. Very selfish. No one else disgraced themselves, or played a blinder. MOTM to Adrian for his save late on, that kept the game at 1-1, and won us a point to go back up to 7th (for while). Highlight of the game was the bags that invaded the pitch in the second half due to crazy wind. 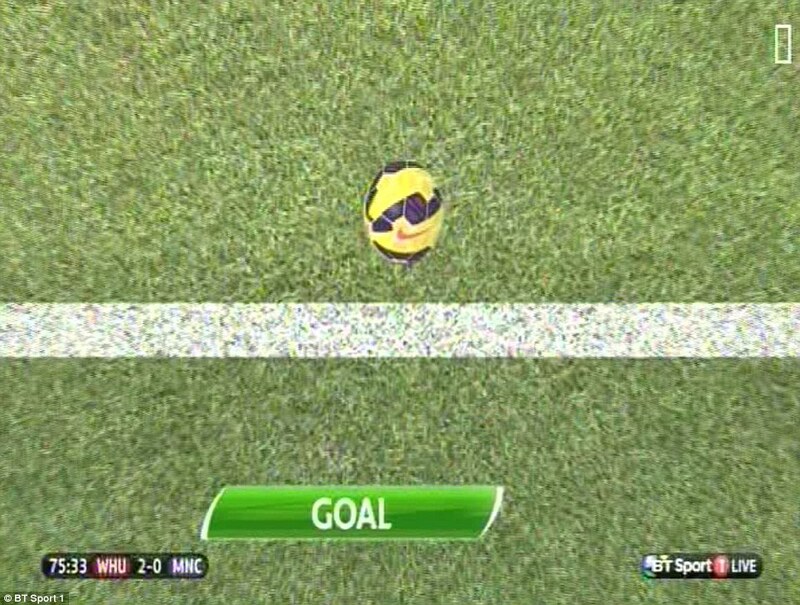 It made the game look more like a Sunday League game more than it already did. Man U away this week, which I don’t expect much from, but the form book for both teams currently suggests a 0-0. After that we should be picking up points again heading into the new year, but we will have to do it with a skeleton front line. Did Carlton Cole go on loan to Celtic………. ?